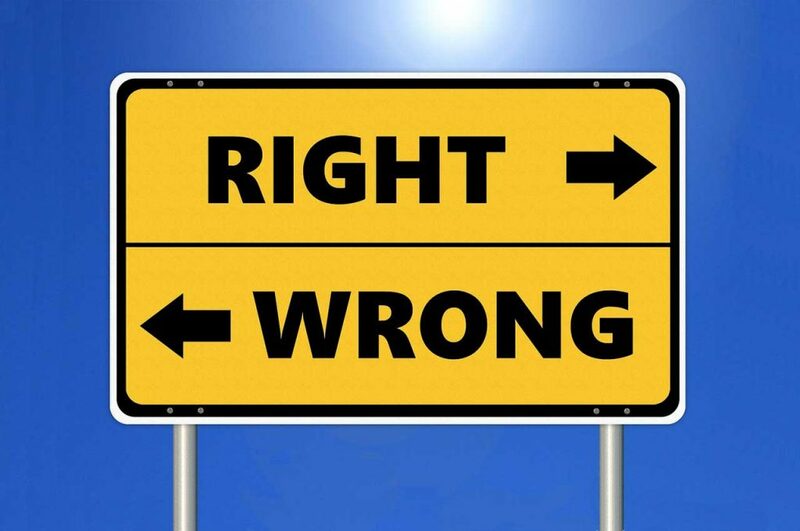 The American author and philosopher Aldo Leopold once said, “Ethical behavior is doing the right thing when no one else is watching—even when doing the wrong thing is legal.” As individuals, we have an incredible amount of control over our own decisions and behaviors. But as leaders, how do we influence others to be ethical in the workplace? A company founded in 2005, called Ethisphere, has been watching what companies do for more than a decade. Dedicated to defining and measuring corporate ethical standards, Ethisphere recognizes companies that excel and promote best practices. This year, it honored 135 companies throughout 57 industries and 23 countries. Ethisphere’s thoughtful and rigorous model for vetting these honorees offers helpful cues to begin having conversations of your own around influencing organizational behavior. “Establishing an ethical tone from the top and middle” is among the most important priorities and a defining feature of the world’s most ethical companies. Instituting an ethical tone means asking key questions of yourself and your leadership team. Are you the same person at work as you are in life? Is there a disconnect between your values at home and at work? As a leader it’s imperative that your company’s goals align with your personal compass so you can exhibit behavior you expect of others. Do your incentives mirror policies? Do your incentives enable you to support policies that are important to you and the company? Schipani says incentives should tie to customer satisfaction or product knowledge in addition to closing clients. Does management set the right tone? What do your communications convey? Think about what you’re communicating to your team and if you’re guided by a win-at-all-cost mentality or if they reflect what Schipani calls optimizing value for the long haul. When you discuss these topics with your team, do you like the answers? If not, consider who should be included in re-evaluating your policies and incentives. Even better, look inward and ask yourself if you’re simply doing what’s within legal boundaries or holding yourself to a higher standard of what’s right. If you can find your way to transparency and credibility, you’ll see others follow and the organization win over the long haul. Like what you read about ethical behavior? Never miss a post about leadership, transparency, and trust by signing up for my weekly mailing list, delivered right to your inbox. Sign up here.